Human beings have been picking up rocks for a very long time. Some have used them to build absolutely stable pyramids designed to conquer time. 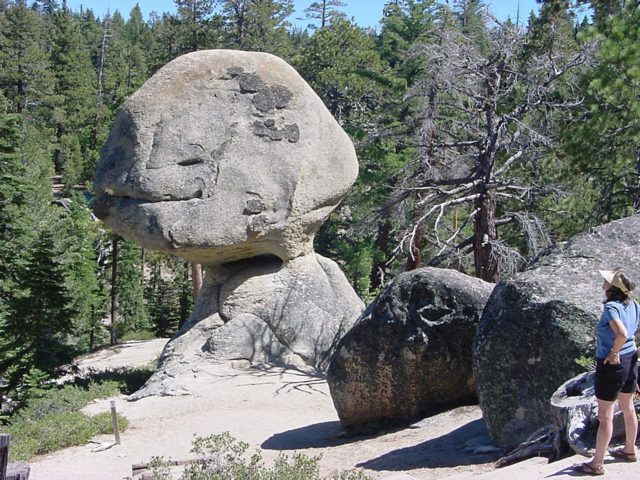 Others would be tempted to balance a rock on the top of that pyramid, knowing that chance, a brisk wind, a slight earth tremor, or even an experimental poke by an incredulous observer will topple it over. 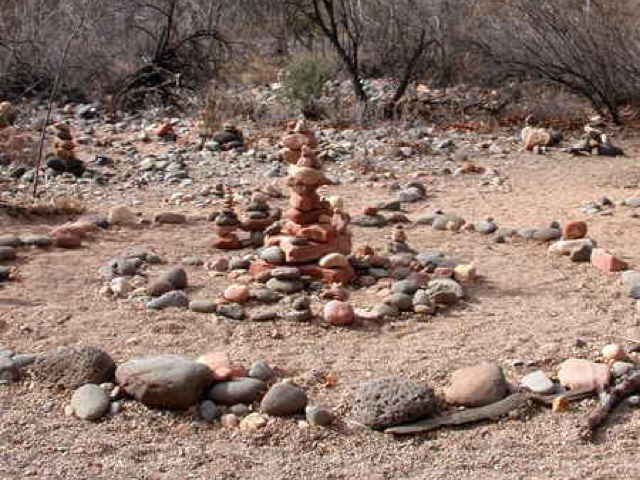 Cairns and other rock piles have globally been used to mark a path, a place, or an event, with later visitors adding (or removing) stones as time passes. They are meant to last, as long as they carry useful meaning. 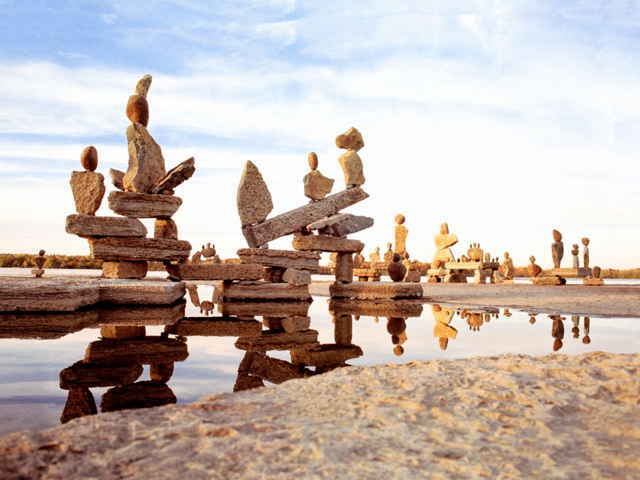 Yet even the "balancing rocks" of the untouched landscape, perched in unlikely configurations, are merely frozen in their travel towards sand and sea. We know they could fall, should fall, will fall, in the fullness of time. 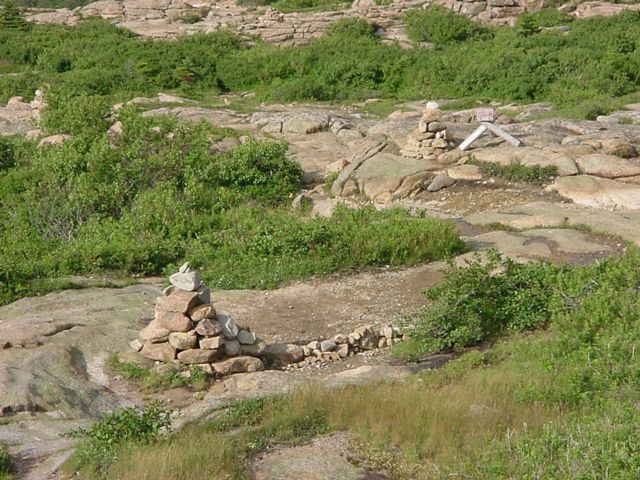 Cairns serve many functions, from simple trail markers, such as the ones above from the Cadillac Mountain Trail in Maine, where signs admonish visitors not to confuse hikers by building their own. 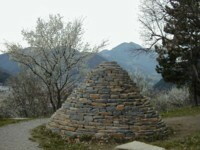 In France, one of several monumental works by Andy Goldsworthy at the Digne-les-Bains geology museum, shown below, echoes the millennia of memorial and territorial cairns throughout Europe. 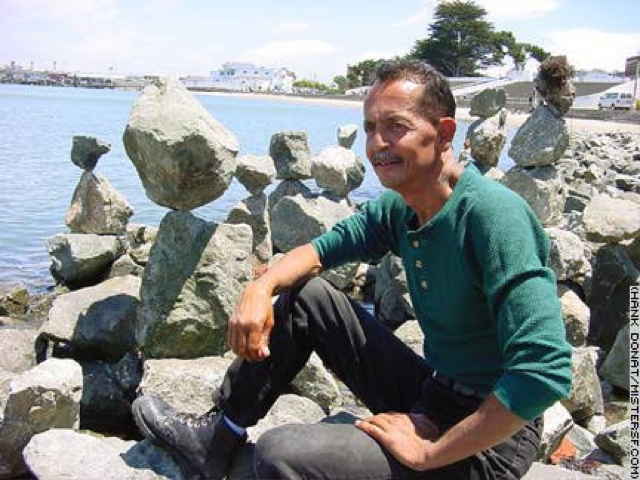 In contrast, informal "New Age" ceremonial cairns like the ones at Sibley Volcanic Preserve in the San Francisco, California area, may stand for peace, joy, and even love. 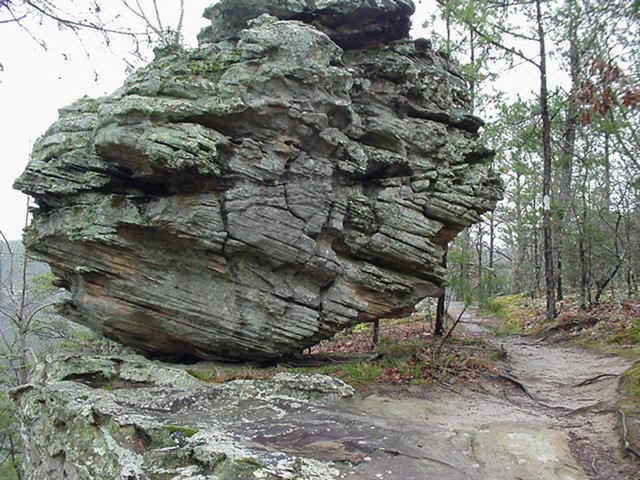 The geology of all natural "balanced rocks" is that softer material has been eroded away from beneath some harder stone above. The resulting structure, however, can appear so impossible that mystical or supernatural (even alien) forces are suspected to have been at work. In the modern, Western world, such features of the landscape are suitable for postcard images and sightseeing trips. 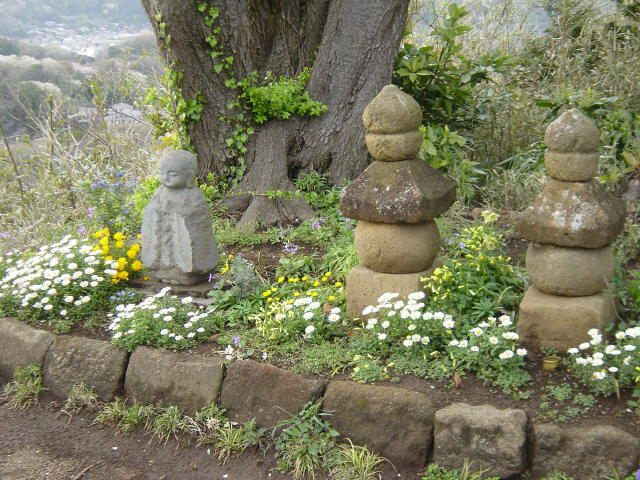 In more traditional societies, they can be objects of veneration, contemplation, or even spiritual refuge. Images: Jim Moore, Manfred Grantz. Used by permission. Balancing is play and it is work. It is dance and, for some, it is prayer. Human beings stand upright against gravity; balancing on slender legs; toppling over in the controlled forward fall called walking. And then, of course, there is beauty in this craft. 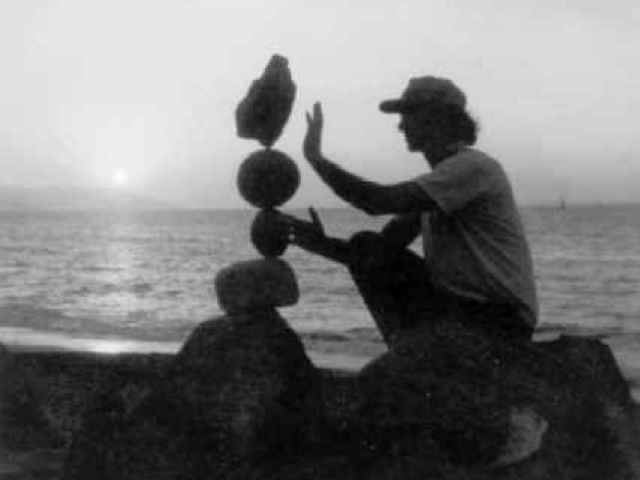 Each rock in a balanced sculpture becomes perfect in its placement, its center of mass and gravity either directly above that of the one below it, or intricately interacting with others to share a mutual center, much as the Earth and moon orbit around a point somewhere between them. For over a thousand years, Icelandic people have memorialized a specific farm destroyed by the first recorded eruption of the volcano Katla by leaving a stone "for luck" when first they pass the site. 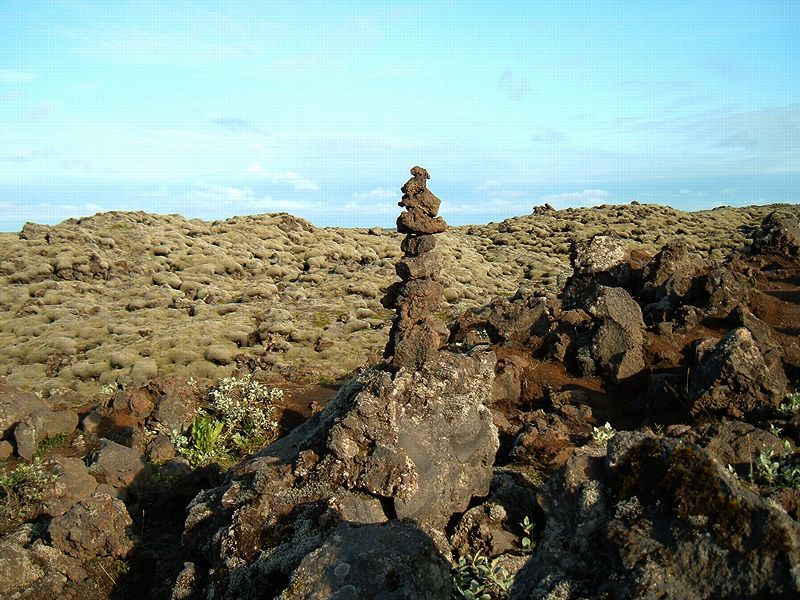 The resulting vast field of cairns called Laufskálavarþa is an astonishing reminder of the power of the earth, the passage of years, and the transmission of cultural legacy, shown to the left below. 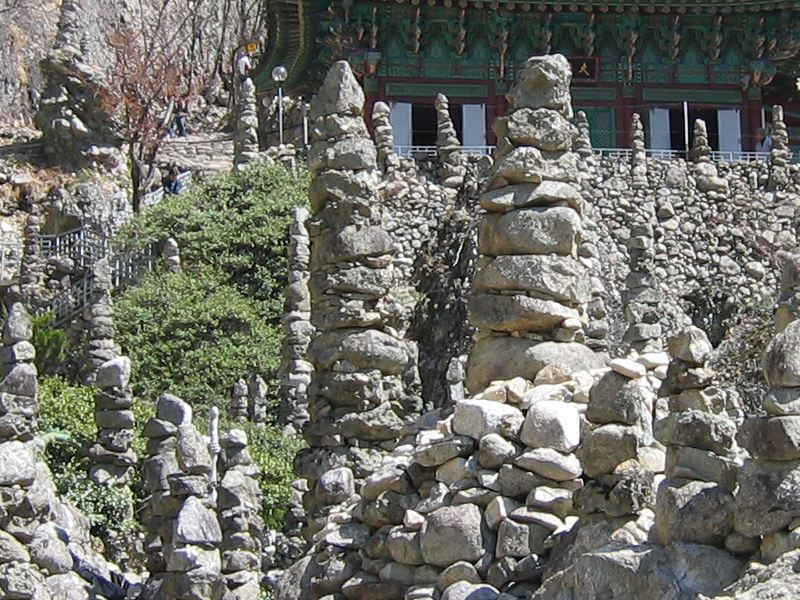 While the practice of stacking rock and balancing stones for art or devotion may not be widespread in Korea, it certainly was the concentrated discipline of at least one reclusive Buddhist, Yi Gapyong. Commencing in the late 19th century, his years of labor produced the stone "pagodas" of Tapsa Temple, now within the Maisan ("Horses' Ears") Provincial Park, shown on the right. Images: Murky, Charles La Shure. Used by permission. Photo courtesy Marco van Ouden. 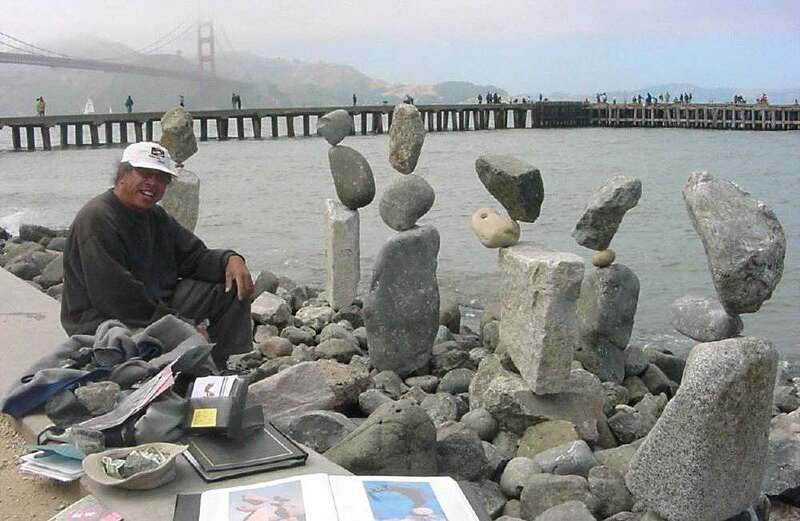 The idea and practice of rock balancing has spread so quickly in the last decade that we can only show here those few who were active early. 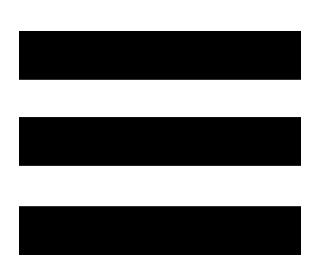 For many more examples, with extensive photos of their work, visit the rock-on-rock-on.com desktop site on a larger screen device. 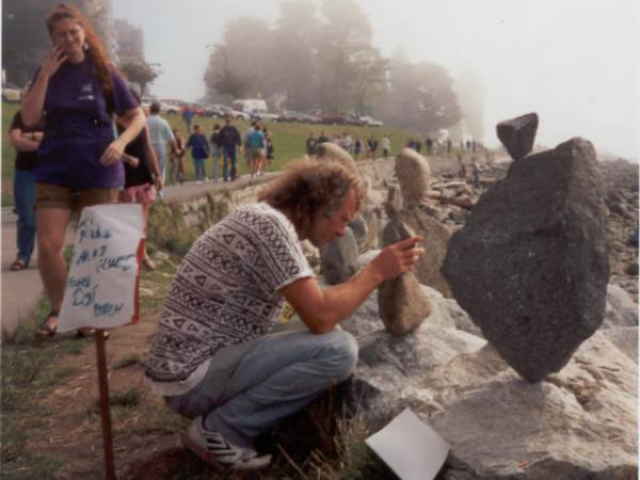 The artists below have produced a spectrum of work from professional, monumental pieces, such as John Felicé Ceprano in Toronto and Jim Needham ("The Rockstacker") out of Monterey, California, to the itinerant, transitory works of Ron Divino in San Francisco, and (again), the incomparable Daryl Maddeaux of British Columbia, whose ephemeral sculptures have graced beaches and festival venues from San Diego to the Canadian National Exhibition. 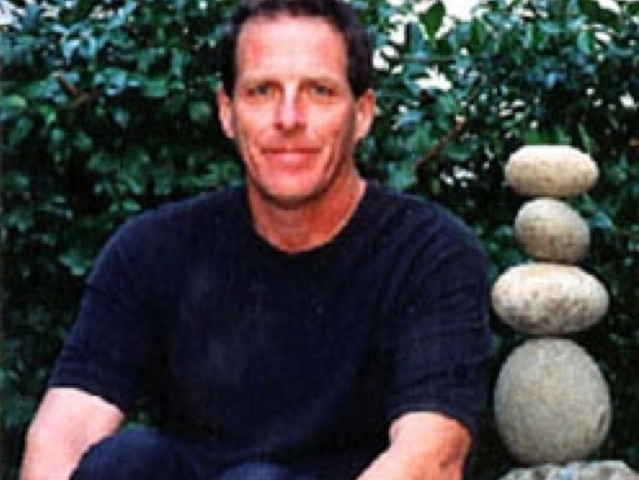 Images: John Felicé Ceprano, Jim Needham, Hank Donat, Christopher Murphy. Used by permission. 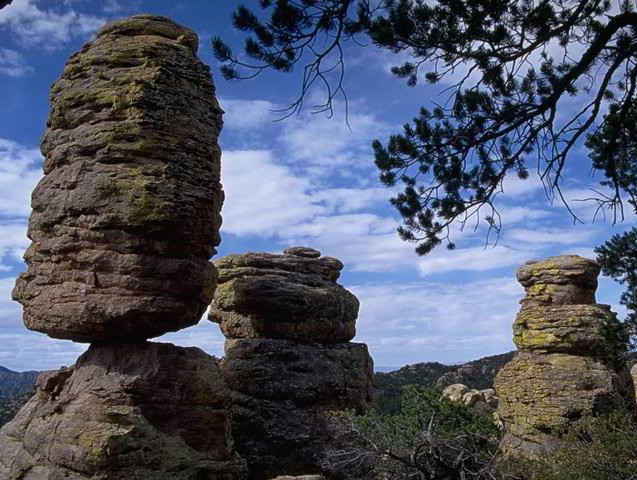 "To see the world in a grain of sand" -- balancing all of life on the tip of a stone.